and unmatched support for everyday use. A must have at only $35. The new Damage shop wheels in a black and white colorway. Customize your cruiser the way you like it! There is snowboarding, and there is whiskey. Signal and Jack Daniels figured out a way to bring them together. Watch, in this episode of Every Third Thursday. A classic, stylish, and premium shade at a great price. 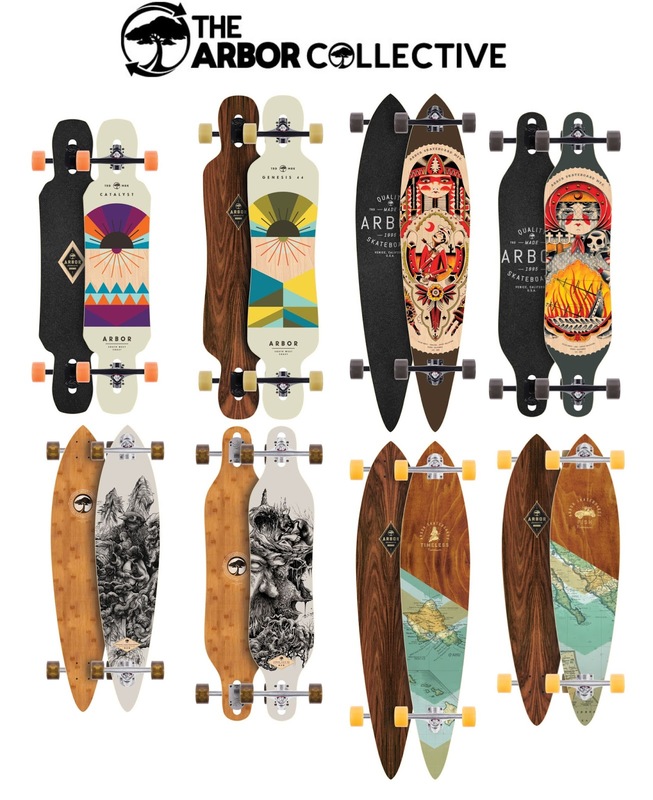 Get a skateboard complete for only $125! Royal Trucks, Mob M-80 grip, and Indy hardware! A grip of new shirts from Thrasher Mag are here. 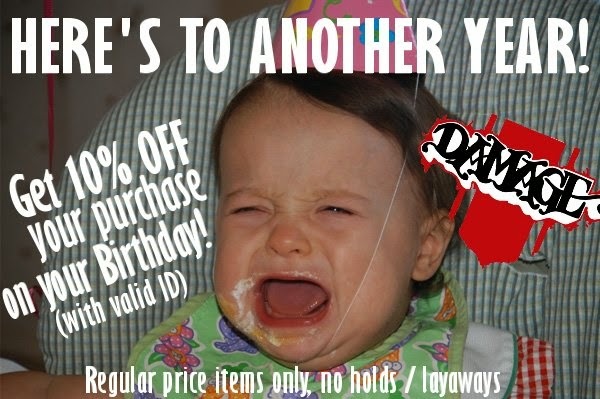 Buy three tees and get one FREE! Plenty of shades from Electric to fit any style this summer. with DC's Impact-I outsole giving you everything a skate shoe should. Durability, board feel, and impact protection. 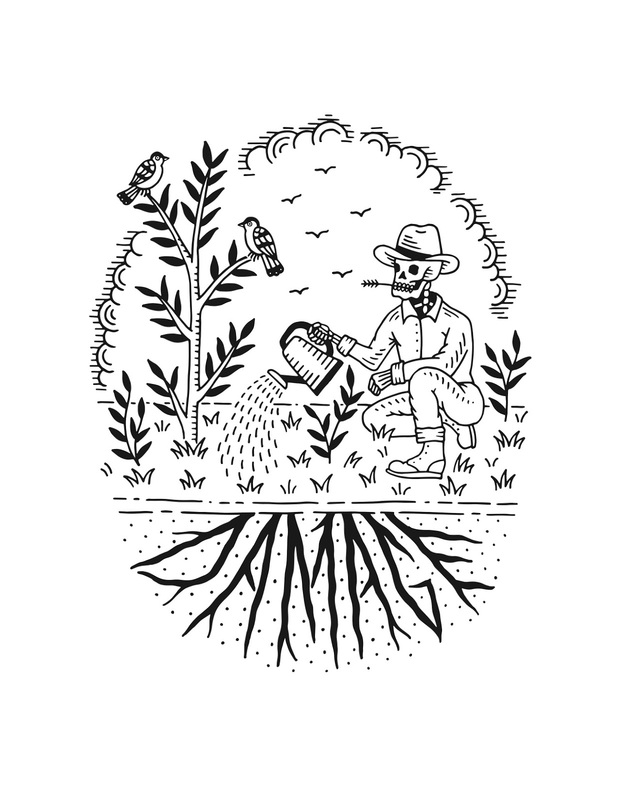 A fresh batch of Baker decks and wax have hit. 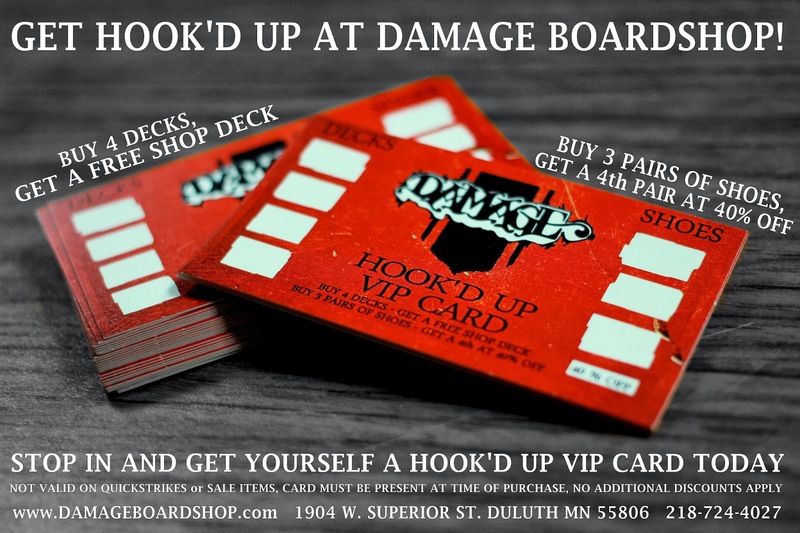 Buy any four decks and you receive a FREE shop deck! 24 karat gold wax so you never stick! National Go Skateboarding Day is here! 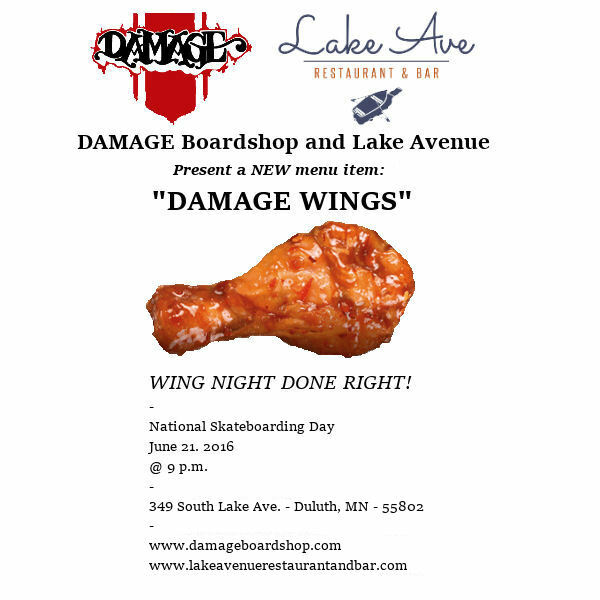 and the release of a new late night menu featuring "DAMAGE WINGS." 3 days because there was no snow at all." Flanel Lifestyles still managed to put together a full length video. 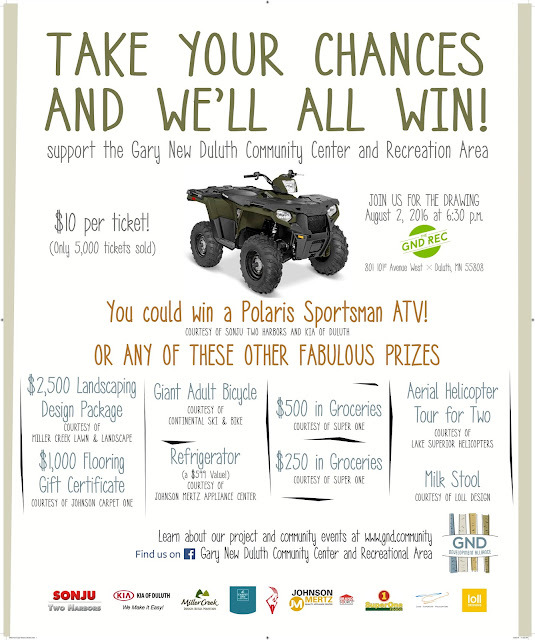 Gary Recreation Area needs YOUR help! you're entered for a chance to win. No limit on how many tickets you can buy! New packs from Dakine are ready for the summer. 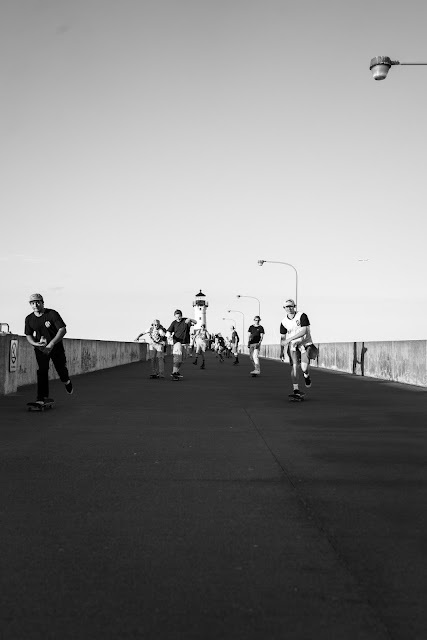 Great for the beach life, skateboarding, or just making a day trip. Plenty of new apparel from Volcom to bring on the summer! together this edit from Damage Revisited 2016! Grab the latest issue of The Skateboard Mag today! Snow Grooming Magazine took some time to interview Damage team shred and Spirit Mountain Park Groomer, Eric Christopherson. If you've ridden Spirits jumps or pipe, you know he's dialed. to what he does, to his favorite machines. the magazine, then flip to page 19! A couple of upgrades in a classic style from Vans! The newest issue of Thrasher Mag. So you feel guilty from your weekend shenanigans? 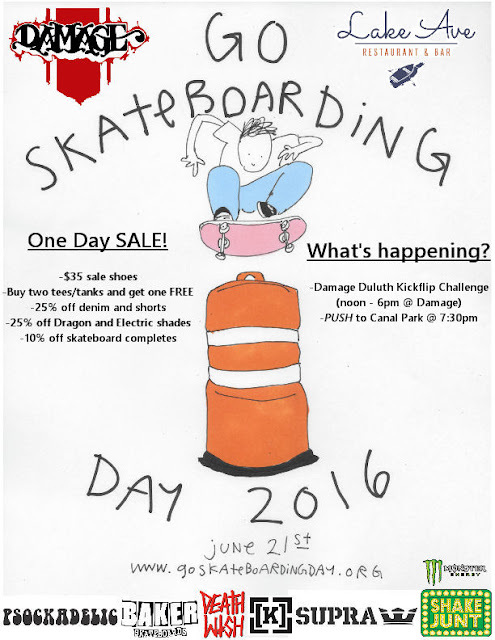 Donate to the GND skate plaza and turn you week around! It's simple, just click the picture above. underground lit with Damage Boardshop. years supply of Formula Four wheels for FREE! Quantities are limited, don't sleep! A whole slew of goods from the Girl skateboard company have arrived.